Third grade Rebecca Sadwick eagerly listened as her teacher initiated a debate over Al Gore and George W. Bush for the 2000 presidential elections. While her classmates played on the jungle gym, Sadwick’s ears perked up and she began her early and passionate captivation with politics. This interest paired well with her family’s Jewish upbringing and the important concept of Tikkun olam, or repairing the world, establishing Sadwick’s life-long aspiration to become involved in creating educational policy–vast dreams that were devastatingly threatened by a car accident when she was 14-years-old. Born predisposed to fibromyalgia, a pain and fatigue-causing disorder, the trauma from the accident triggered the symptoms that had and would follow her for the rest of her life, and that had shaped her everyday life since. With chronic, at times acute pain, sitting through classes became a difficult activity and Sadwick struggled with teachers and peers who did not understand her condition before diagnosis, and understood her condition as a defining disability after diagnosis. As she transitioned from sports to debate, student government, and academics, she tried to compensate her feelings of insecurity due to the belief that she could not do everything she dreamed to, and focused her efforts on university. At a Jewish leadership conference at age 16, Sadwick felt a strong physical connection to the UCLA campus. 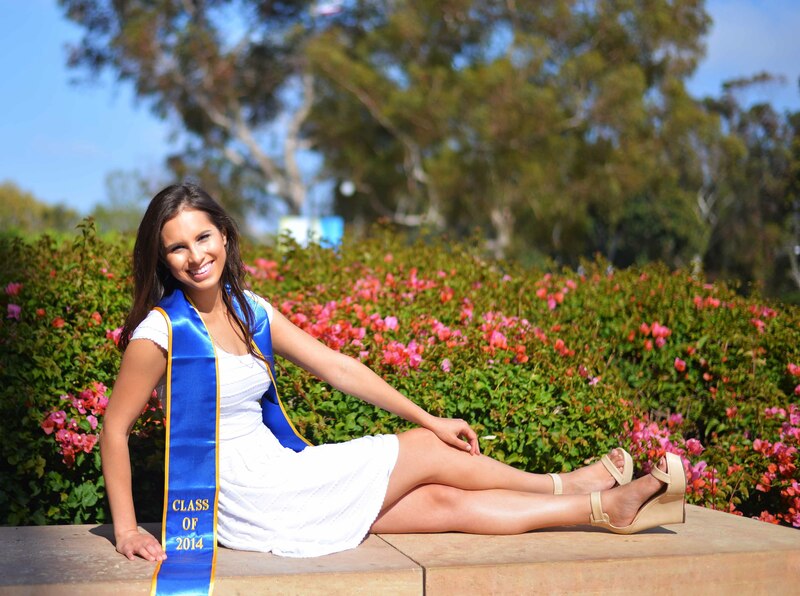 She remembered “walking up the steps to the main reading room [in Powell Library] and going, ‘can you imagine studying here?’” With a powerful determination to do just that, Sadwick turned her dreams into a realtiy, enrolling at UCLA for her first year of college. A trying freshman year, however, tested her spirits once again, sending her into a painful downward spiral. After a five day spell without having left her room, eating glutenous foods which unknowingly intensified her pain, she called her parents with plans to transfer to community college closer to home and related the news to friends. The response changed her life. “My friend Cole was the first one in our group of friends to respond after I first said I was leaving, with a gentle yet resolute, ‘No, you’re not.’ Then our friend Justina asked, ‘How can we help you? What do you need?’ As our friends began replying, it became clear that they were determined to help me stay at UCLA, where I was the happiest I had ever been in my life.” Her friends, in the smallest gestures from taking notes for classes she missed to bringing her food, along with the help of the Office of Students with Disabilities, professors, and advisors, made the remainder of her freshman year possible while empowering her and strengthening her resolve to overcome anything. And with this newfound strength, Sadwick took on UCLA by storm. She was involved in Project Literacy, inspired further by one-on-one tutoring sessions with students living in education disparity just 15 miles away. Additionally, working in the Undergraduate Students Association Council’s President’s office in her freshman year exposed her to student politics and government, as well as the creation of policy. Later, her participation in the esteemed Quarter in Washington program, through the Center for American Politics and Public Policy (CAPP) narrowed her focus to a local as opposed to federal level as a mean to directly impact meaningful change. Influential courses taught by incredible professors such as Professors Patricia Gandara, Gary Orfield, Kathleen Bawn, John Villasenor, and Jorja Leap shaped her aspirations and catalyzed her personal research on the achievement gap in America and how it could be addressed with reforms. Outside of academia and education-based-service, Sadwick gave back to the one place that had given her so much: De Neve Dogwood 2, the floor where she had been inspired by close friends and mentors to beat her illness and take on the world. She served as a Resident Assistant (RA) for the floor during her senior year, bringing her experiences as a resident full circle. 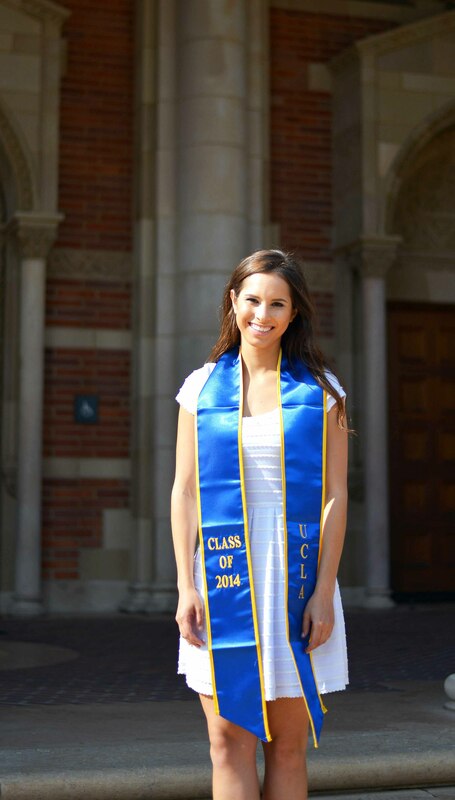 As a graduating senior, Sadwick’s goals reflected the lessons she had learned and the inspiring, determined woman she had become at UCLA. “I would love to work in policy but not necessarily in politics. So, [in] public affairs in a firm or corporation on educational inequality, child welfare and poverty and the intersection of the three to focus on research, policy implementation, and helping devise more educated strategies on how to better end the cycle of poverty through more equitable education,” shared Sadwick. Her plans for the future included contributing to the formation of a universal preschool system in the United States, and to the body of knowledge on the most effective teaching strategies to benefit both teachers and students. Leaving UCLA to see these dreams come to reality, she shared that she would, more than anything,miss the community that has shown her the love, kindness, inspiration, work ethic, care and passion that defined the “beautiful bubble” she has grown within on campus.